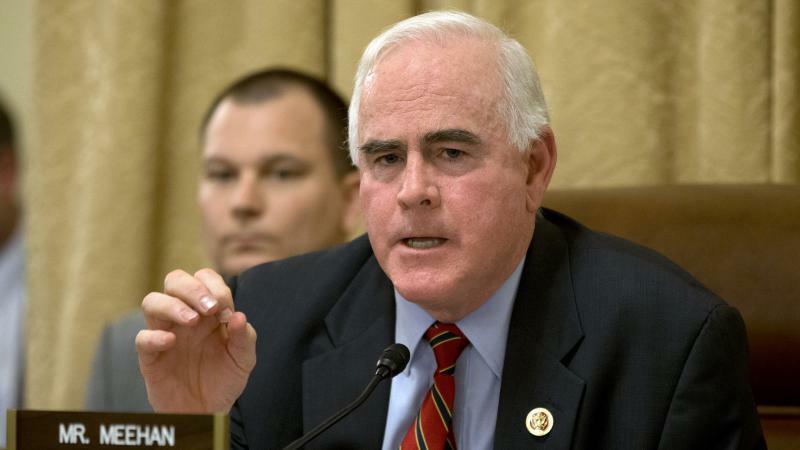 Rep. Patrick Meehan, R-Pa., is stepping down from Congress after a sexual harassment scandal earlier this year in which he called a former aide a "soul mate." The Pennsylvania Republican, who had already announced he wouldn't seek re-election in 2018, announced he would resign effective Friday, ending an Ethics Committee investigation into allegations made by a former staffer and triggering another special election in the state this year. 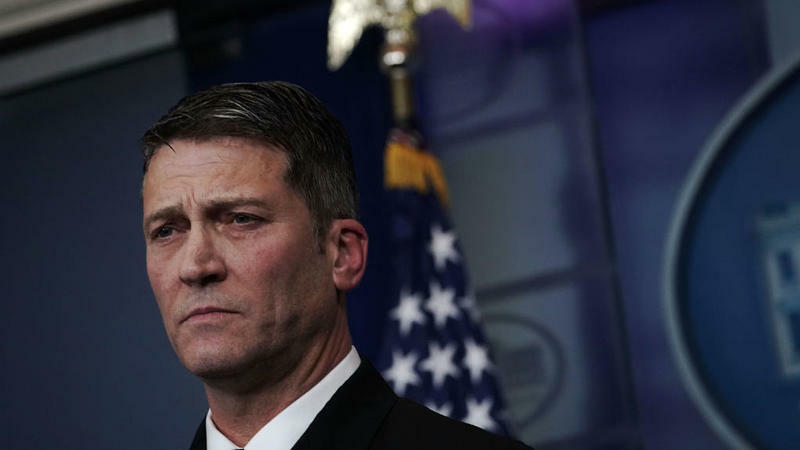 Rear Adm. Ronny Jackson, President Trump's embattled nominee to lead the Department of Veterans Affairs, has withdrawn from consideration for the post amid allegations he had fostered a hostile work environment and behaved improperly while serving as the top doctor leading the White House medical unit. The gun issue is beginning to wane in voters' minds ahead of the November midterm elections, a new NPR/PBS NewsHour/Marist poll finds. 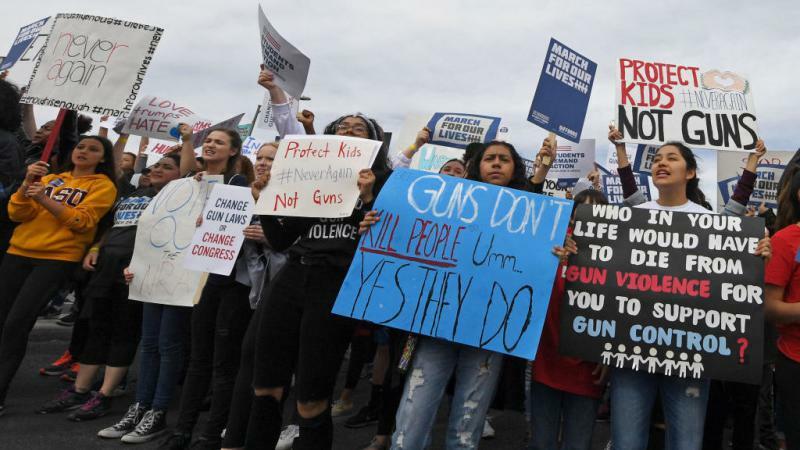 While almost half of all registered voters (46 percent) say a candidate's position on gun policy will be a major factor in deciding whom to vote for, that number is down 13 points from February, when a shooting at a Florida high school sparked outrage. 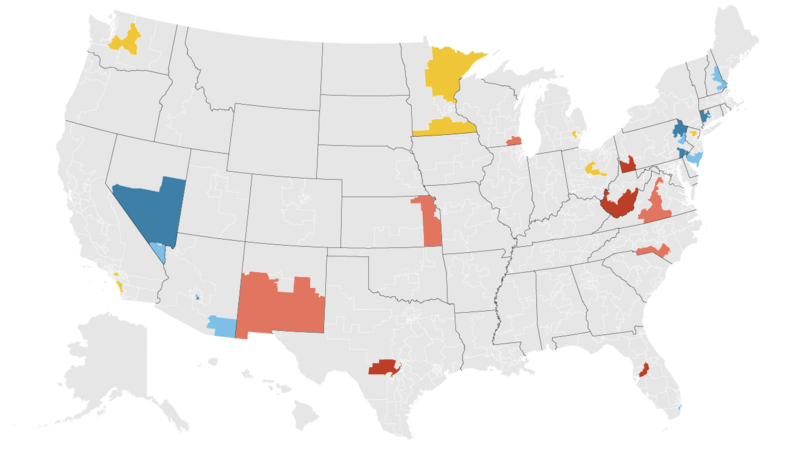 Pledging to impeach President Trump would backfire on Democrats hoping to take back the House of Representatives this fall, according to a new NPR/PBS NewsHour/Marist Poll. 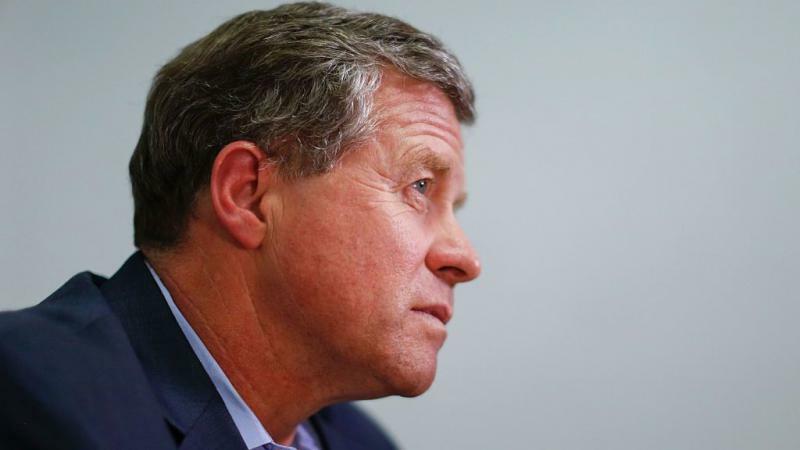 Charlie Dent was already one of a record number of House Republicans who weren't running for re-election this November. Now he is rushing out the door even faster. 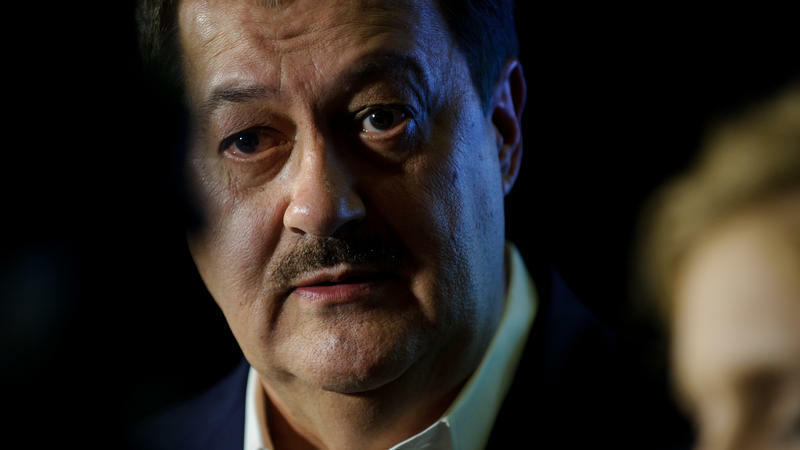 The moderate Pennsylvania Republican — who hasn't been shy about voicing his frustrations with the congressional GOP and disdain for President Trump — on Tuesday announced he would soon resign from Congress instead of sticking around until January. 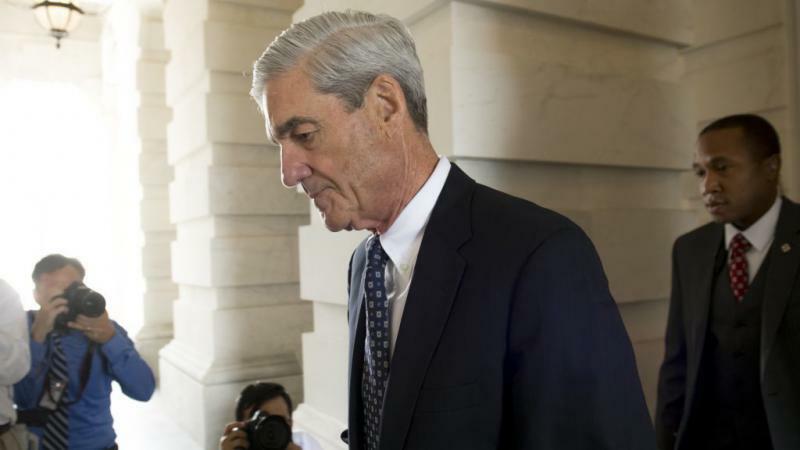 Republicans and Democrats are deeply divided on how they see special counsel Robert Mueller and his investigation into Russian interference in the 2016 election and possible ties to President Trump's campaign, according to a new NPR/PBS NewsHour/Marist poll. President Trump unloaded on both Justice Department special counsel Robert Mueller and Attorney General Jeff Sessions, hours after federal agents raided the office of Trump's longtime personal attorney Michael Cohen. "It's a disgraceful situation. 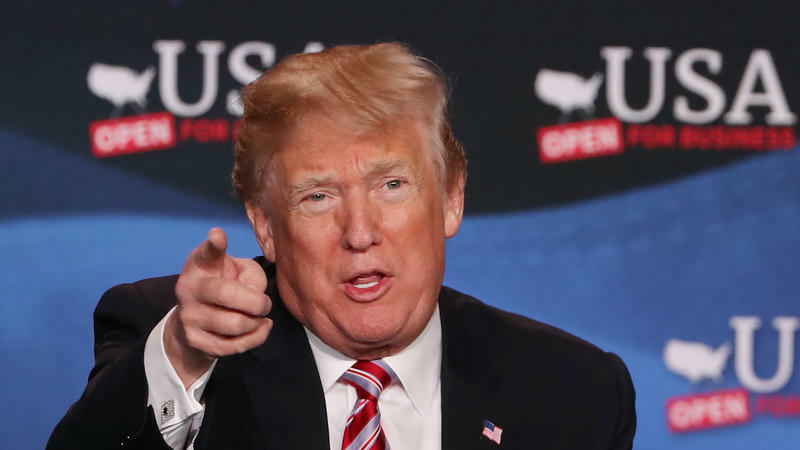 It's a total witch hunt," Trump said on Monday. 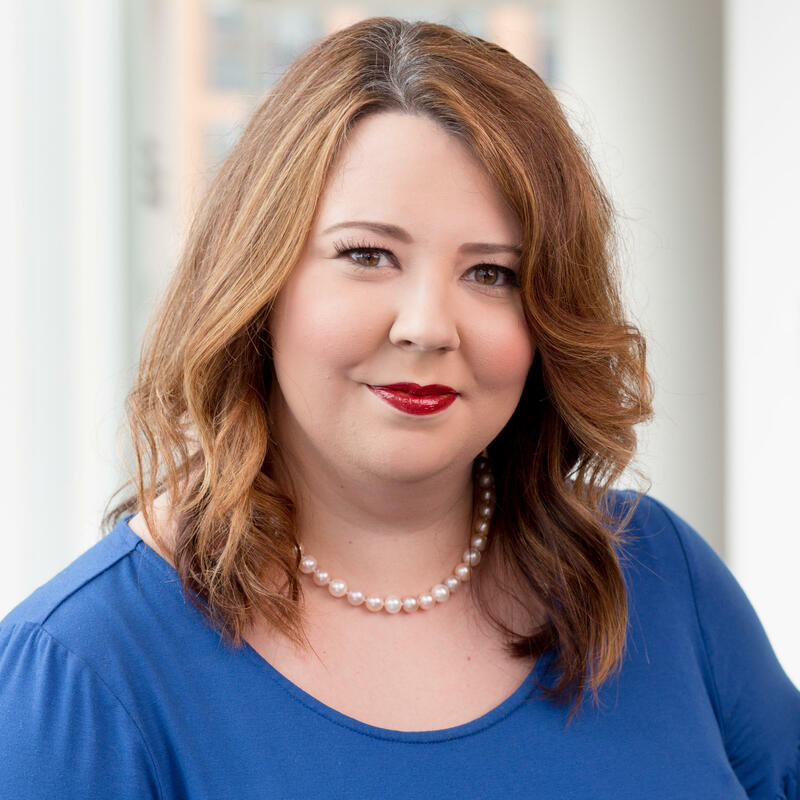 "When I saw this, when I heard about it, that is a whole new level of unfairness." 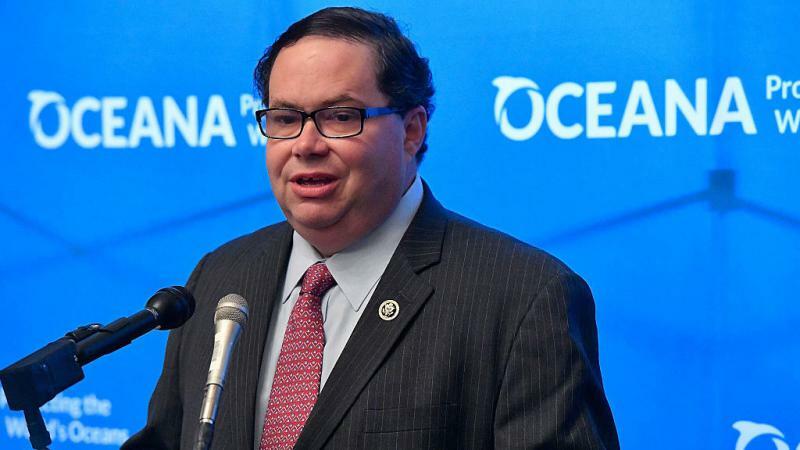 Embattled Rep. Blake Farenthold, R-Texas, announced Friday that he has resigned from Congress, months after reports surfaced that he had used taxpayer money to settle a sexual harassment claim by a former staffer. 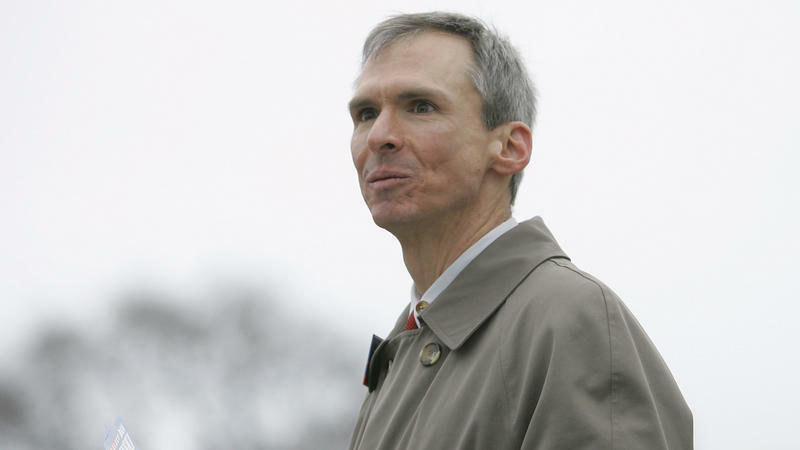 "While I planned on serving out the remainder of my term in Congress, I know in my heart it's time for me to move along and look for new ways to serve," the four-term congressman said in a statement. Fresh off her Sunday interview with CBS's 60 Minutes to discuss her alleged sexual encounter with President Trump, adult film actress Stormy Daniels is suing the president's personal lawyer Michael Cohen for defamation. 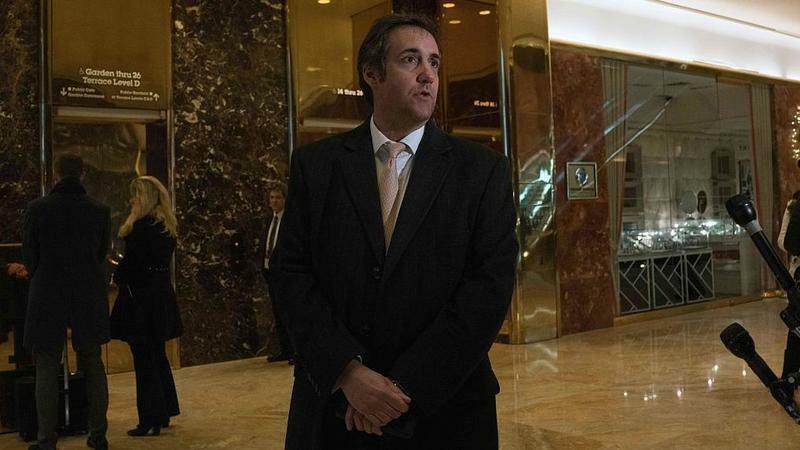 The suit from Daniels, whose real name is Stephanie Clifford, against both Trump and Cohen was amended Monday in the U.S. District Court in California, asking for a jury trial to settle the claim of defamation against Cohen. 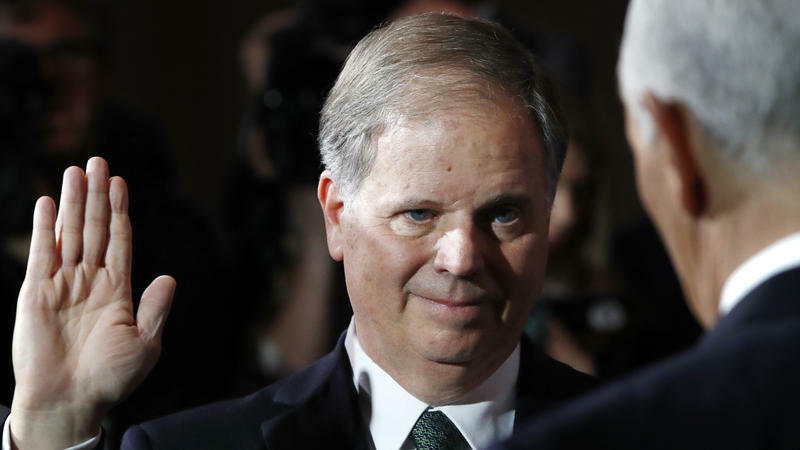 Alabama Sen. Doug Jones delivered his maiden speech on the Senate floor on Wednesday, tackling a topic that would seem anathema to most Southern Democrats — gun control. 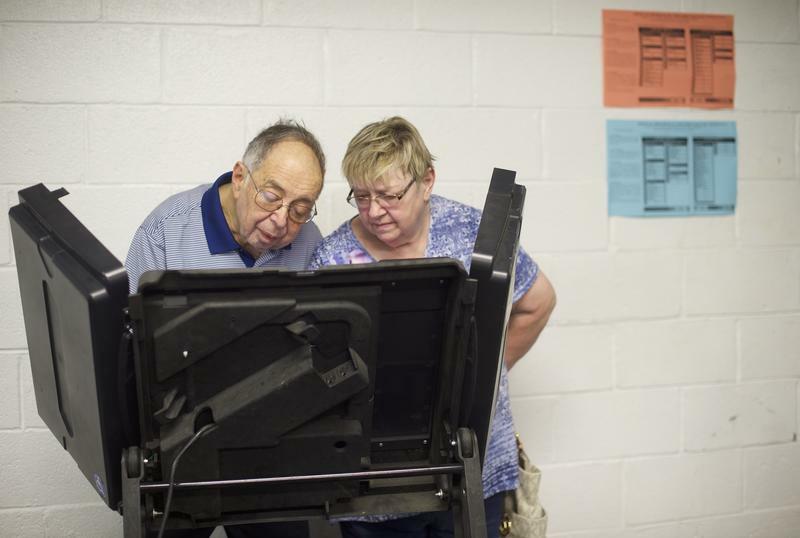 Incumbents on both sides of the aisle prevailed in their contested races, as Tuesday's Illinois primaries set the stage for competitive House and gubernatorial races this fall that could be key to Democratic comeback efforts in 2018. 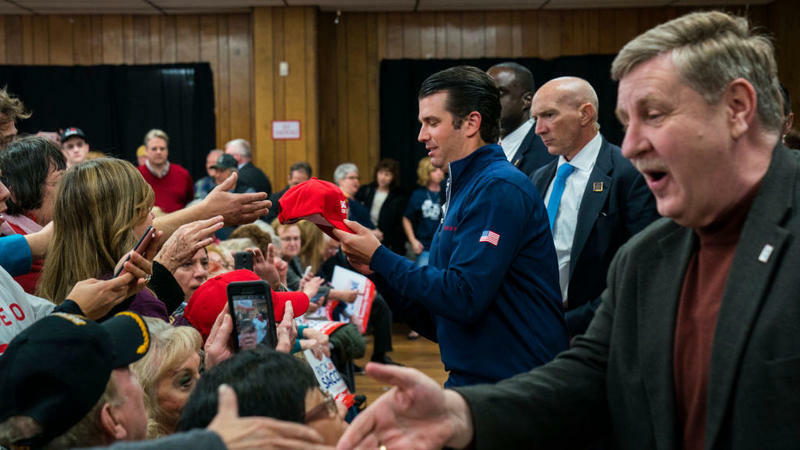 Tuesday's neck-and-neck special election in Pennsylvania's 18th Congressional District carries a lot of weight for both parties — despite the fact that it won't even exist in its current iteration come November. 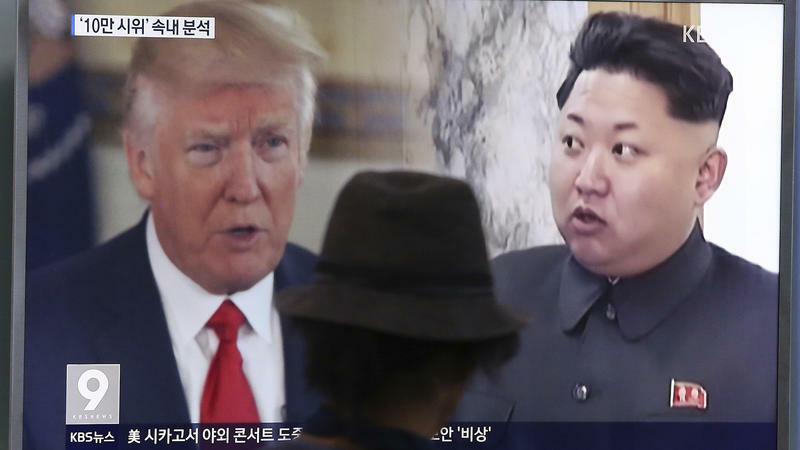 The White House appeared Friday to put conditions on a much anticipated meeting between President Trump and North Korean leader Kim Jong Un, with press secretary Sarah Huckabee Sanders saying it would only happen once the rogue nation takes "concrete and verifiable action" to demonstrate its commitment to denuclearization. 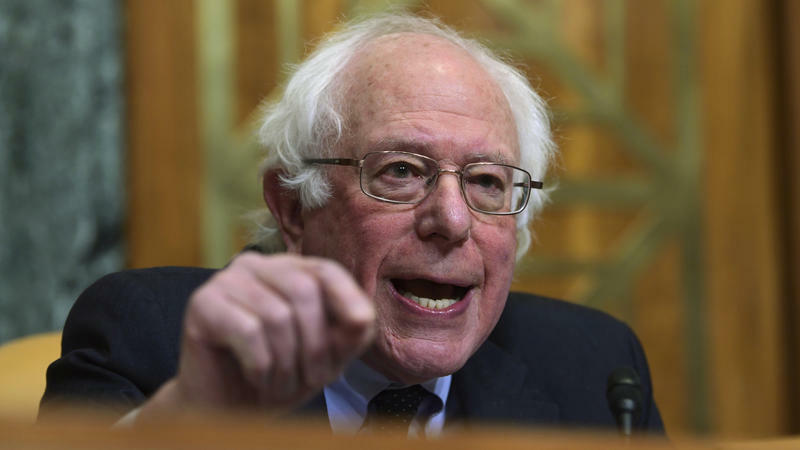 "We've accepted the invitation to talk based on them following through on concrete actions on the promises they've made," Sanders said Friday. 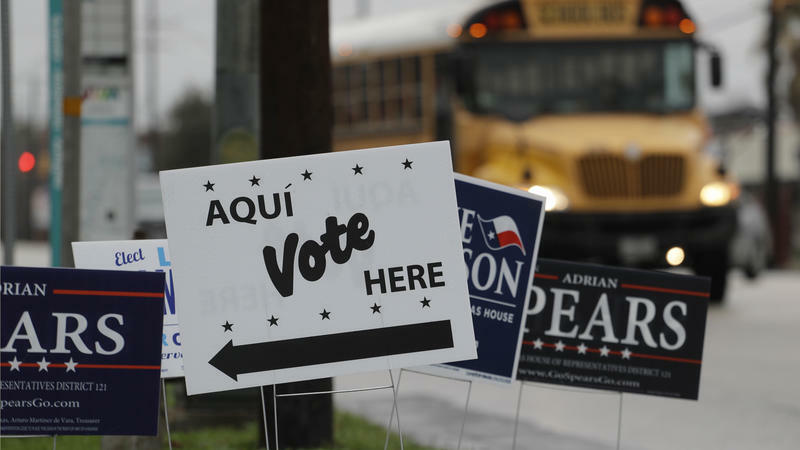 Texans cast their votes in primaries Tuesday, the first contests of the 2018 election cycle. 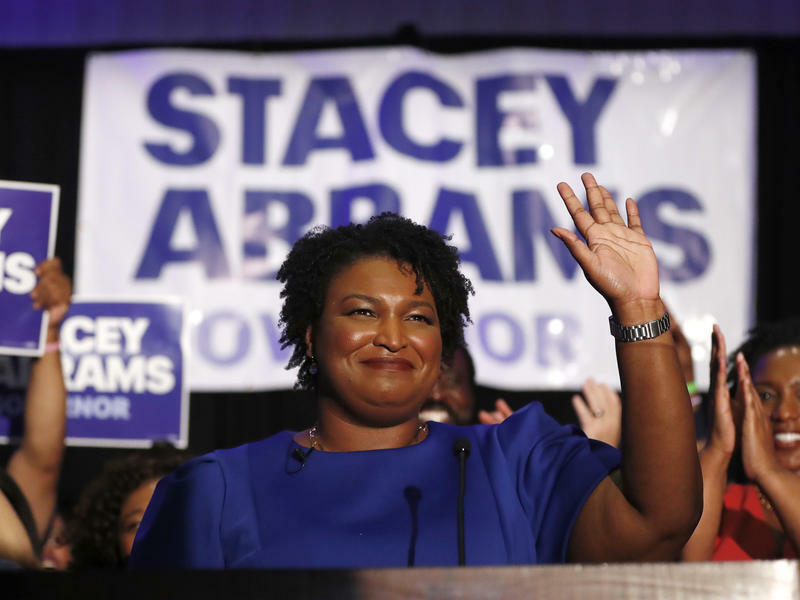 Democrats turned out in numbers not seen in more than a decade — with outcomes in various races bringing about both history and controversy — though far more Republican voters showed up at the polls across the deep red state. Citing his ailing health, Sen. Thad Cochran, R-Miss., announced he will resign on April 1, setting up a special election this November. 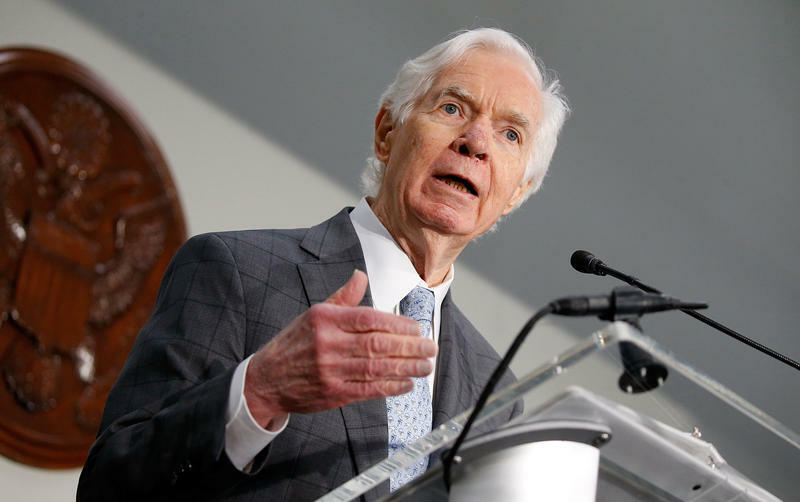 "I regret my health has become an ongoing challenge," Cochran said in a statement Monday. 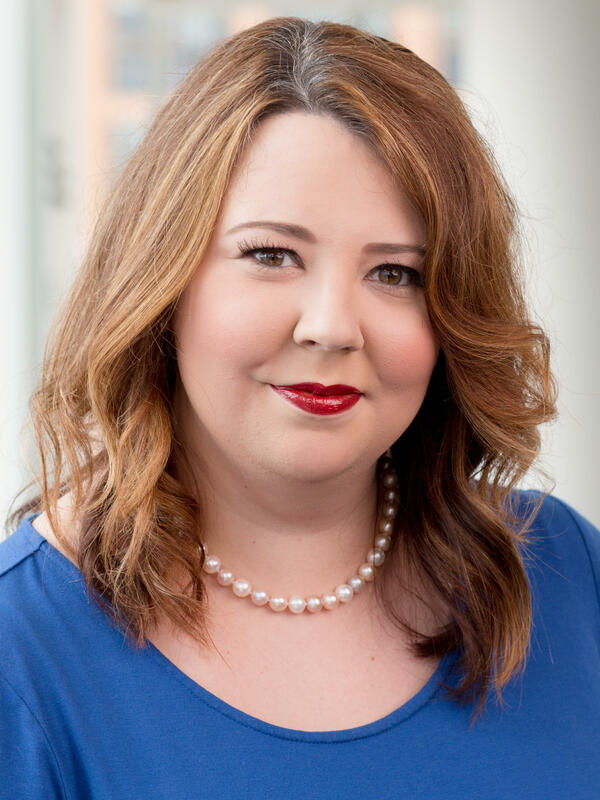 "I intend to fulfill my responsibilities and commitments to the people of Mississippi and the Senate through the completion of the 2018 appropriations cycle, after which I will formally retire from the U.S. Senate." 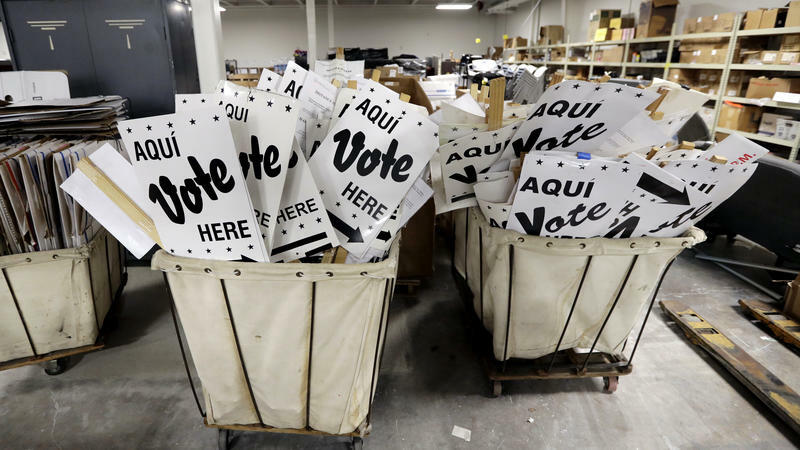 The 2018 primary elections kick off this week, and Democrats are already seeing reasons to be excited deep in the red, beating heart of Texas. Attention Bernie Sanders fans: A new generation of his family tree is ready to branch out into politics. On Monday the Vermont senator's son, Levi, announced he is running for Congress from New Hampshire. Sanders' stepdaughter, Carina Driscoll, launched her campaign for mayor of Burlington, Vt., last year. That election is March 6. Sen. Bob Corker, R-Tenn., will not run for re-election this year — for real, this time. 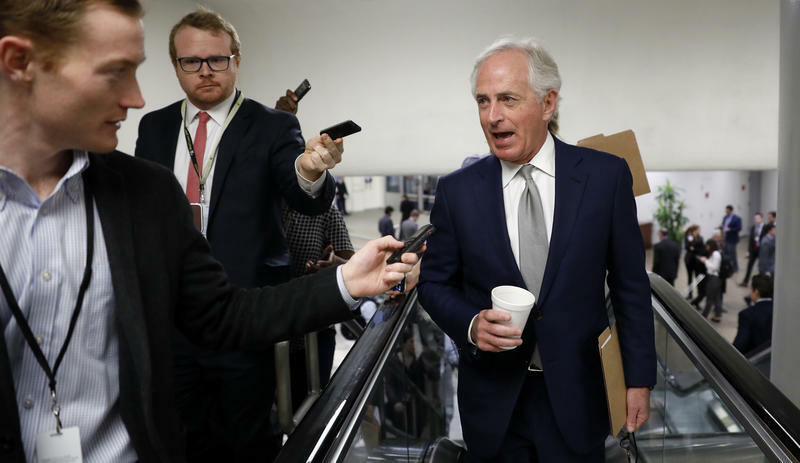 Corker had been waffling in recent weeks over his decision in September to retire and admitted he was considering jumping back into the race. 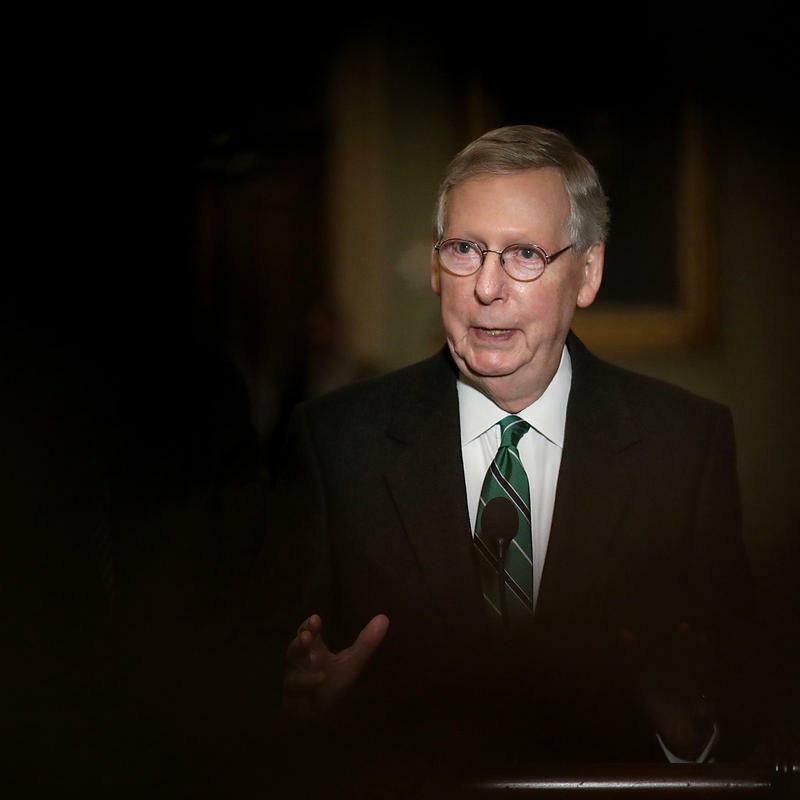 Running would have set up a bruising primary fight with Tennessee Rep. Marsha Blackburn, the front-runner in the Republican primary, who announced her candidacy after Corker said he wasn't going to run. 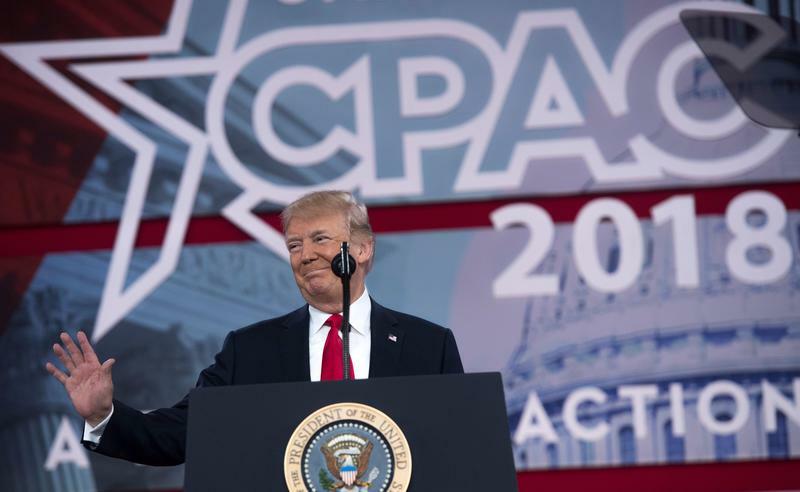 During a meandering speech Friday morning at the Conservative Political Action Conference, President Trump doubled down on arming some teachers and school personnel after last week's shooting at a Parkland, Fla., high school that killed 17 people. 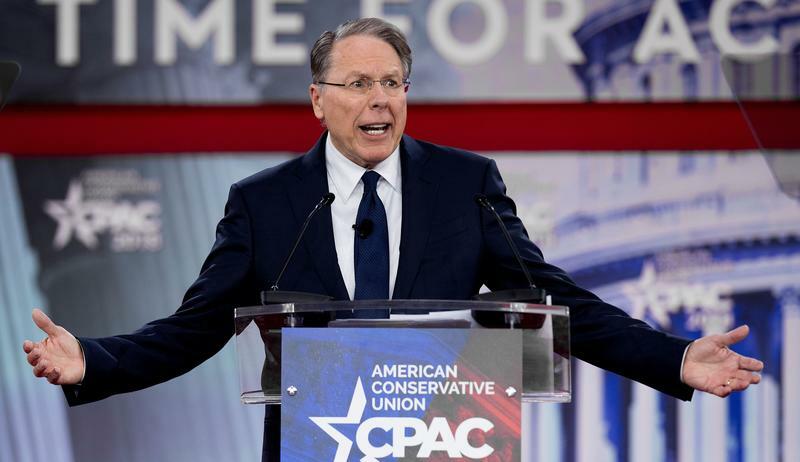 Just over a week after 17 people were killed at Parkland, Fla., high school, National Rifle Association executive vice president and CEO Wayne LaPierre gave a fiery, defiant speech at the annual Conservative Political Action Conference, or CPAC, on Thursday at the National Harbor in Maryland. LaPierre defended Second Amendment rights and warned of a "socialist agenda" intended to strip firearms away from law-abiding citizens.